The Kern River Alliance is a non-profit organization – we have no paid staff members. KRA is run by volunteers dedicated to the preservation of California’s Kern River and its whitewater sports. In the past our organization has put on the Kern River Festival, the oldest and largest whitewater event in California. KRA also played host to the Texaco 2000 Whitewater Slalom Nationals prior to the Olympics. 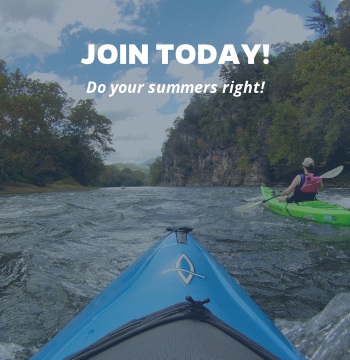 Our main focus is the KRA Kayaking Kids program which teaches children and their parents to kayak with an emphasis on slalom racing and safey. Our organization holds river cleanups throughout the year and participates in community organized cleanup events. We are concerned about river safety for boaters and other recreational users. 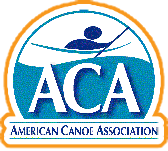 We introduced American Canoe Association (ACA) certification programs for teaching kayaking to Kern County. We also introduced the ACA kayak safety certification program using top ACA instructors.